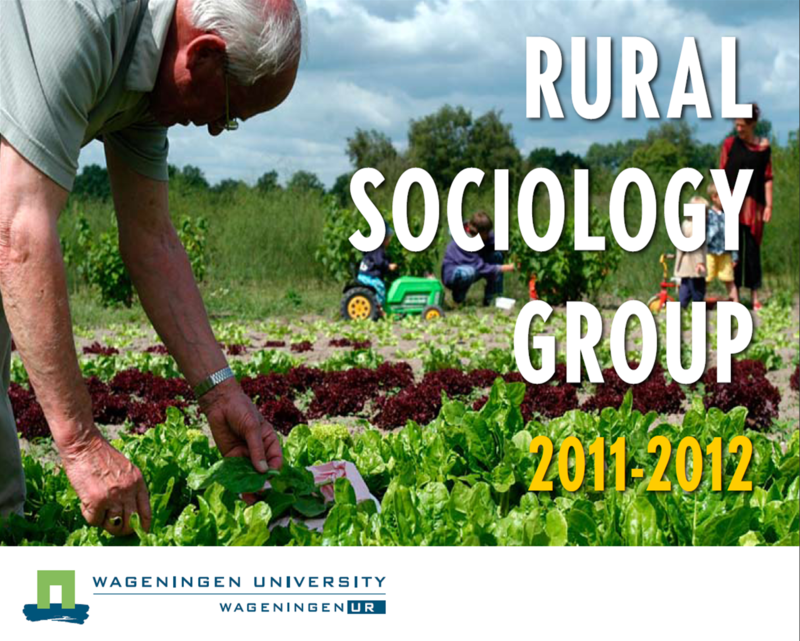 Last year we produced a beautiful brochure of our group, Rural Sociology of Wageningen University. The brochure contains all necessary education information offered by our group. For people interested in our group, for future students or alumni the brochure gives you a brief idea of our activities. You will get inspired by the enthusiastic interviews held with students and former students! Have a look at the digital version here. Or ask for a hard copy by sending a message to els.hegger@wur.nl. 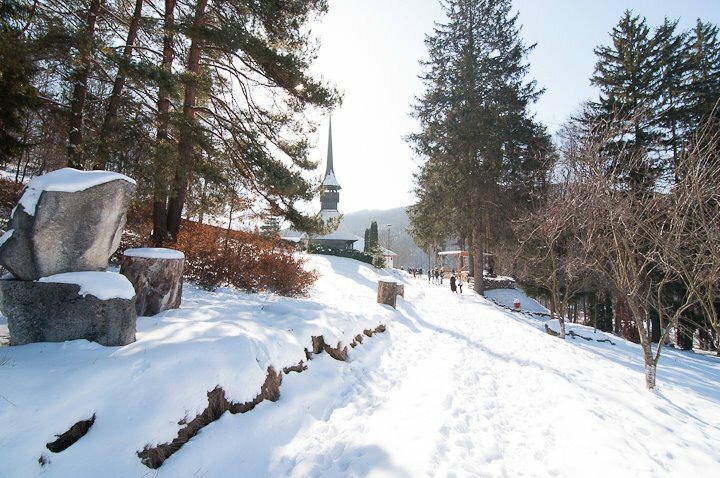 Four previous blogs reported on the Intensive Program on Traditional Foods in Romania which took place during the first weeks of February. Students who participated reflect on their experiences. Not knowing what to expect, we arrived in Cluj-Napoca, where it was minus 15 degrees during the day and minus 20 during the night and everywhere was covered with snow. The first day started off well, students from different countries brought their own traditional food and held a presentations about it. Afterwards there was this big tasting where we enjoyed parmigiano reggiano aged 12 and 48 months, French saucisson, different kinds of cheeses and cakes, smoked bacon and off course accompanied by some drinks: strong liquors from Poland and Romania such as plum brandy. The next day was more serious and started with lectures from professors all over Europe. Assignments were given and working in groups with different nationalities was not unfamiliar when you come from Wageningen. 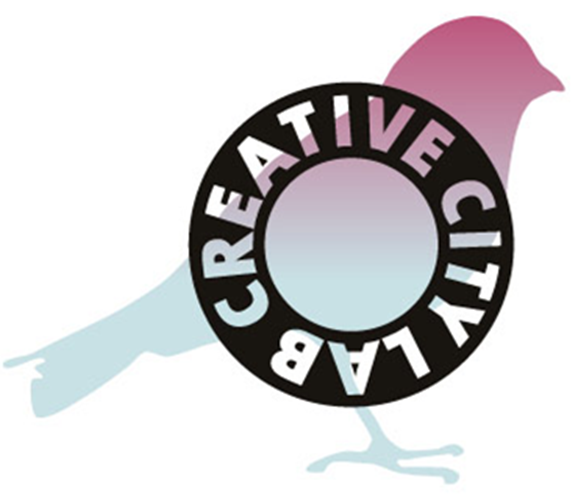 Creative City Lab zoekt deelnemers voor de Business Course ‘Food Center Amsterdam’! Looking for a Luthanian experience? 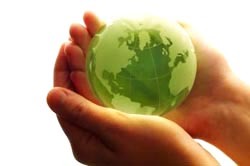 Are you a student of Wageningen University and interested in rural development and Lithuania? Then: keep reading! Every year, the Rural Sociology Group participates in a two week intensive programme on rural development in the EU. A diverse group of students from various European countries (a.o. Portugal, Poland, Germany, Hungary, Italy, Spain, Lithuania, Slovenia) work together on a case study. Through lectures and field trips scientific and practical knowledge will be aquired and then implemented in the case study analysis. See last year’s experience in San Vito di Cadore. 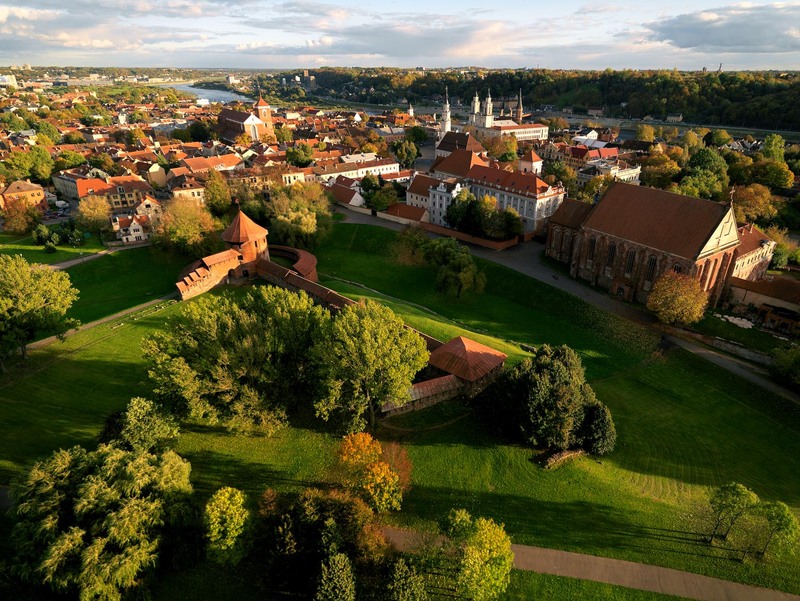 This year, the IP takes place in the Kaunas region of Lithuania from 15 to 28 April. The subject of the intensive programme is “Role of agriculture and natural resources in sustainable rural development” (AGSURUDE). The objectives is to teach last year bachelor and master students existing theories on multifunctional agriculture, natural resources management, competitiveness of rural areas and management of sustainable rural development. The programme aims to show students what it means in practice, to enable them to critically evaluate the existing situation and to define the role of agriculture and natural resources management in building up sustainability of rural areas development. For subsciption and more information contact Els Hegger (els.hegger@wur.nl). The PeerGrouP is a location-art group that specializes in site-specific theatre and visual arts in the northern provinces of the Netherlands. The PeerGrouP consists of a lively mix of theatre makers and artists who are inspired by the landscape, the location and the local inhabitants. The quality of food, ecology, practical knowledge of the landscape, community spirit and the supply of energy are recurring themes within the PeerGroup’s projects. The PeerGroup is looking for artists and researchers willing to participate in their P.A.I.R. (Portable Artist in Residence) project. The P.A.I.R.-project promotes artistic social commitment while focusing attention on man and his surroundings. The P.A.I.R. will be visiting three different locations (Veenkoloniën, Donderen, de Wolden) in the north of the Netherlands (Drenthe) to meet local inhabitants and to investigate their surroundings. In the past three years, the PeerGrouP realized three P.A.I.R.-projects every year. In 2012, the P.A.I.R.’s fourth year, the theme is Landscape Population. 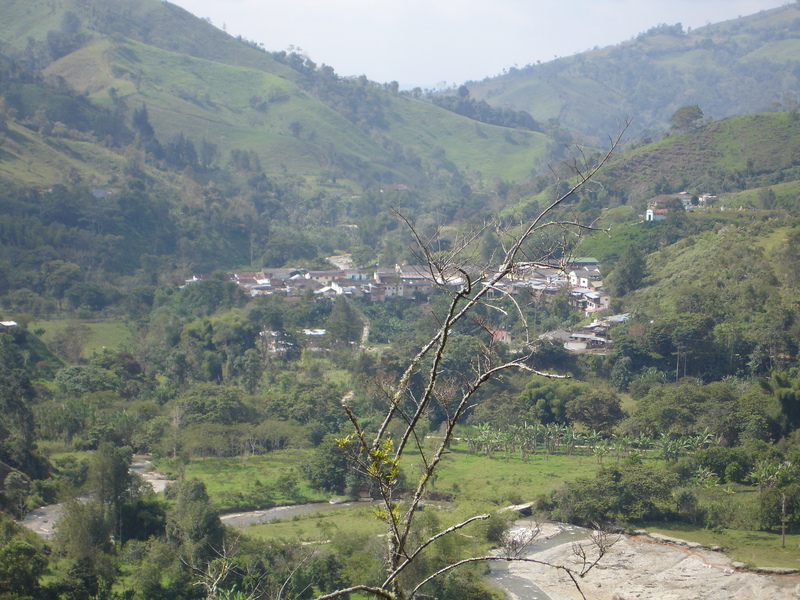 The landscape and its meanings in relation to the inhabitants and other users will be looked at on different levels. 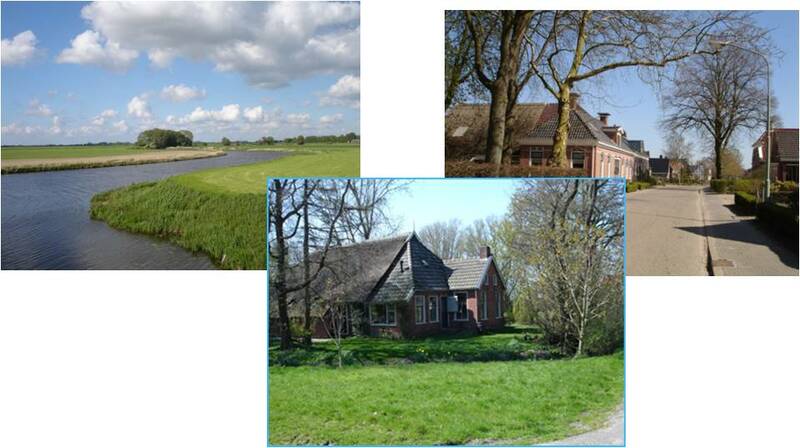 The Rural Sociology Group and the Peer Group are looking for a (preferably Dutch speaking) master student interested in landscape, place, population and art, who is enthusiastic to do his/her internship or thesis in this site-specific project, starting preferably around August. The student-researcher will actually stay in the P.A.I.R. 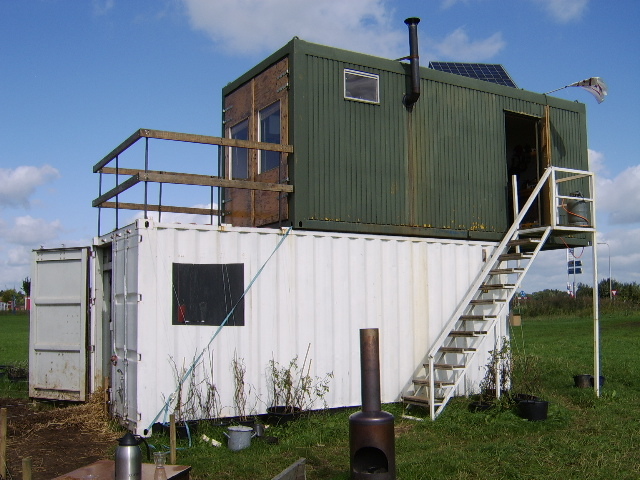 (see photo) for a while in September, in the area of the Wolden (near Meppel) in the north of the Netherlands, while doing participative research. – What is ‘sense of place’ for the local population in the Wolden? – Which meanings to they give to the landscape? – Do inhabitants experience local identities? Do they have story-lines related the landscape? – How are meanings, identities and sense of place linked to underlying values of people? Places are constituted by sedimented social structures and cultural practices, endowed with meaning and the constitution of identities, subjectivities and difference. In other words: culture sits in places. ‘Sense of place’ refers to an individual’s connection with a place (location, building, landscape) and to their experience of place, including different senses (sight, hearing, smell, movement, touch, imagination, purpose and anticipation). It is both individual and inter-subjective, closely connected to community as well as to personal memory and self. Sense of place has many components such as place attachment, place identity, place commitment and dependency, belongingness or rootedness or community connectedness and community cohesion. We will focus here on ‘Sense of landscape’. Sense of place is rooted in underlying values, about what people perceive as important for their quality of life. People value places and express agency and take leadership in shaping their own place. On the local level people reflect on and negotiate the conditions of engagement/participation, rooted in underlying values. If people become more aware of their source of passion, values, feelings and sense making, this can enlarge our ‘cultural repertoire’ and lead to a more inspired use of our environment. The student researcher will carry out ‘on-site’ participatory research from a development and/or historic perspective on the sense of place and values of the local population in the Wolden in Drenthe, in the early autumn of 2012. The student will potentially cooperate with students from other educational institutes (AOC’s).The research will be supervised by the RSO group (Ina Horlings) and the Peer Group (Henry Alles). If you are interested, please send a mail before March to Ina Horlings (lummina.horlings@wur.nl). The concert hall at the Sydney Opera House holds 2,700 people. This blog was viewed about 37,000 times in 2011. If it were a concert at Sydney Opera House, it would take about 14 sold-out performances for that many people to see it. Over the last 3 years, we have been carrying out research in the Westerkwartier concerning global influences on rural regional development. This research was carried out as part of the European project DERREG. The Westerkwartier was involved in two work packages of the project: 1. Investigating arrangements through which public support for joint learning and innovation is provided to development initiatives active in the region (WP4) and 2. Investigating global networking activities among rural businesses in the Westerkwartier (WP1). In the summer and fall of this year, three film students from the University of Aberystwyth in Wales made their way around Europe to visit all case study areas and to film the present development activities. In the Westerkwartier, the film focuses on our research conducted for WP4 (joint learning and innovation). In this film, several supporters as well as the beneficiaries were interviewed. Their stories describe the development activities in the Westerkwartier very lively and give a feeling of the enthusiastic and motivated engagement of the denizens in developing their Westerkwartier. The film is available on YouTube and can be viewed here. Enjoy!